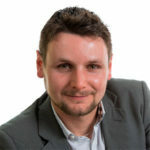 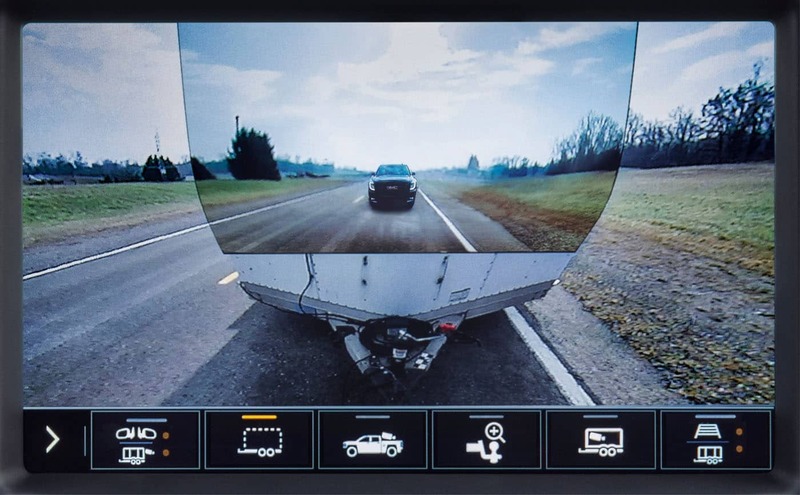 Home News What Is GMC’s ProGrade Trailering System? 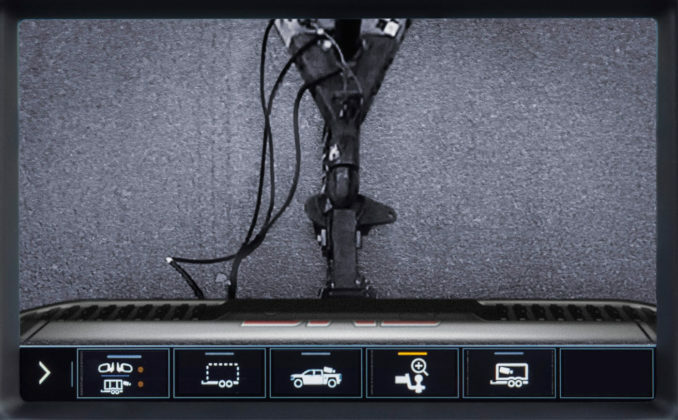 What Is GMC’s ProGrade Trailering System? 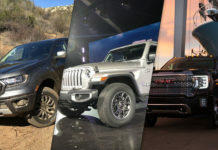 People who own trucks like to tow stuff. 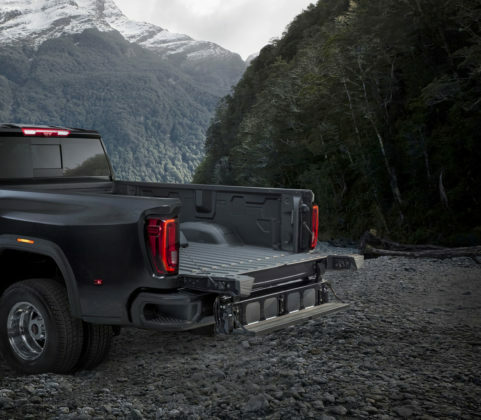 The GMC Sierra is designed to tow stuff. 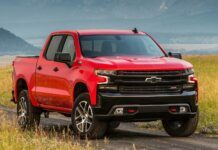 Therefore, GMC decided to make sure it was easier for people who like to tow stuff to tow stuff with their trucks that are designed to tow stuff. Make sense? 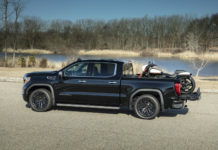 Called the ProGrade Trailering System, it’s offered in both the 2019 GMC Sierra and the all-new 2020 GMC Sierra HD. 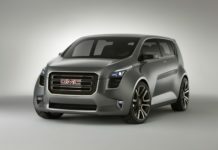 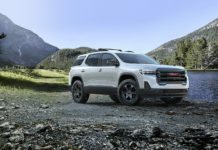 GMC essentially took everything that one needs to worry about and do before and while towing, and tried to simplify it. 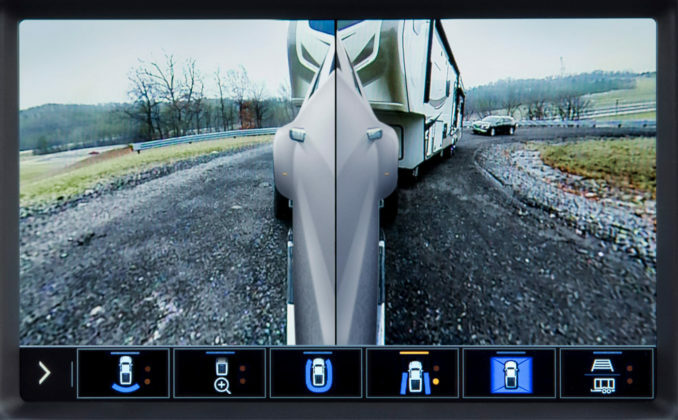 That’s what ProGrade Trailering System is all about. 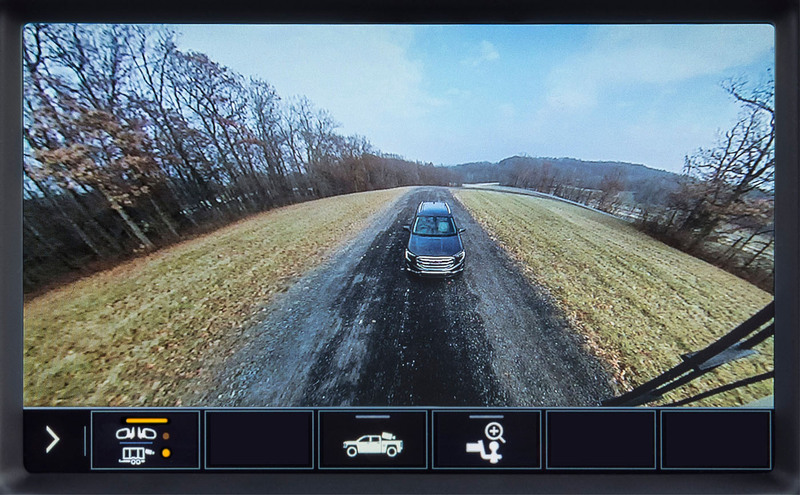 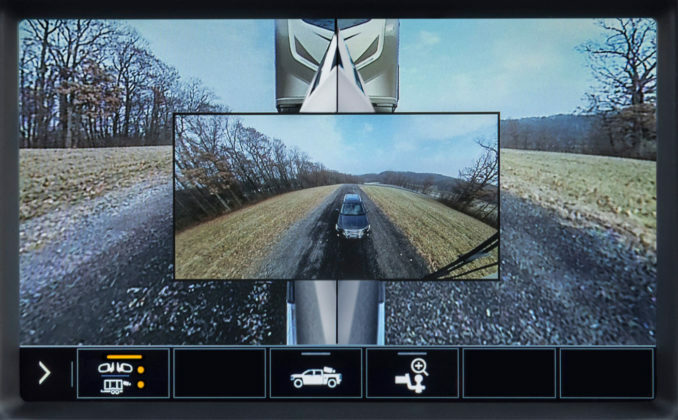 The most interesting feature is without question the rear-view camera system that through some kind of sorcery makes your trailer “invisible”. 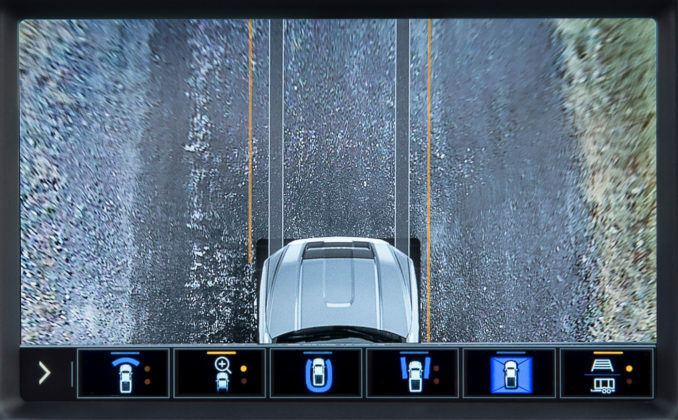 In other words, a sophisticated system of 15 cameras and various other components can give you a useful vue of what is happening behind you like you weren’t even towing a trailer (see image above). 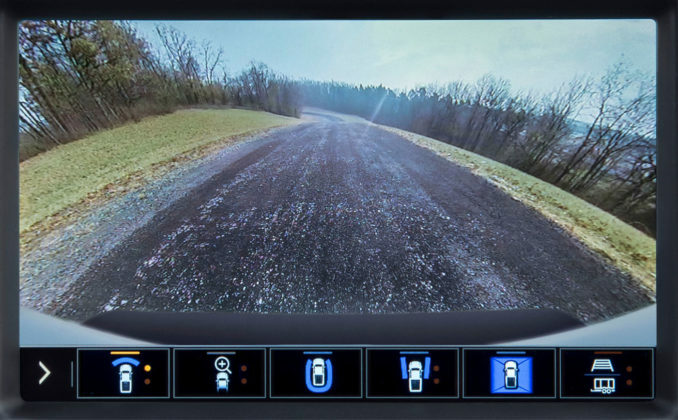 This certainly makes it easier to backup, park and maneuver your loaded Sierra or Sierra HD around. 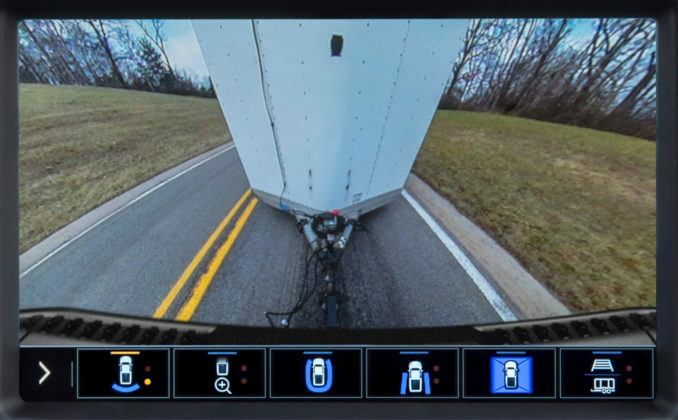 These cameras also provide a close-up view of the hitch to accelerate coupling, an integrated trailer brake controller, hitch area lighting and auto electric parking brake assist that keeps your trailer right where you need it to be. 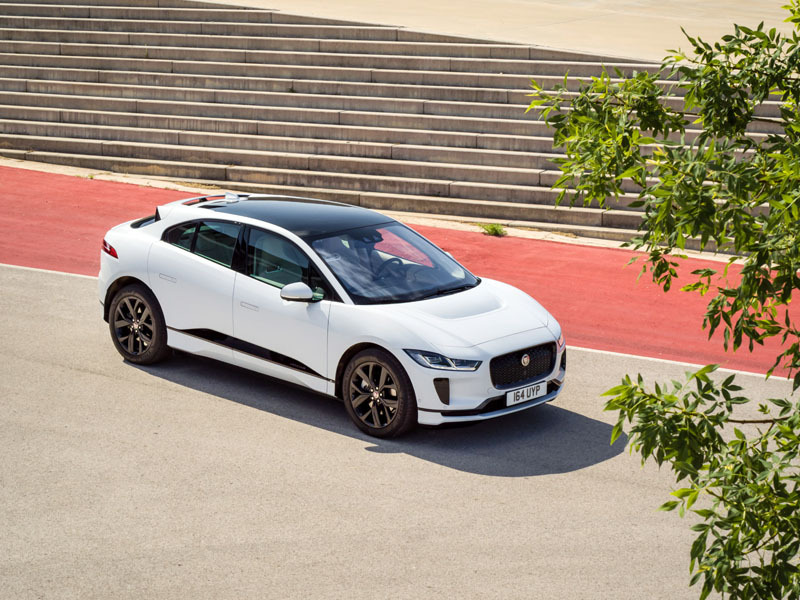 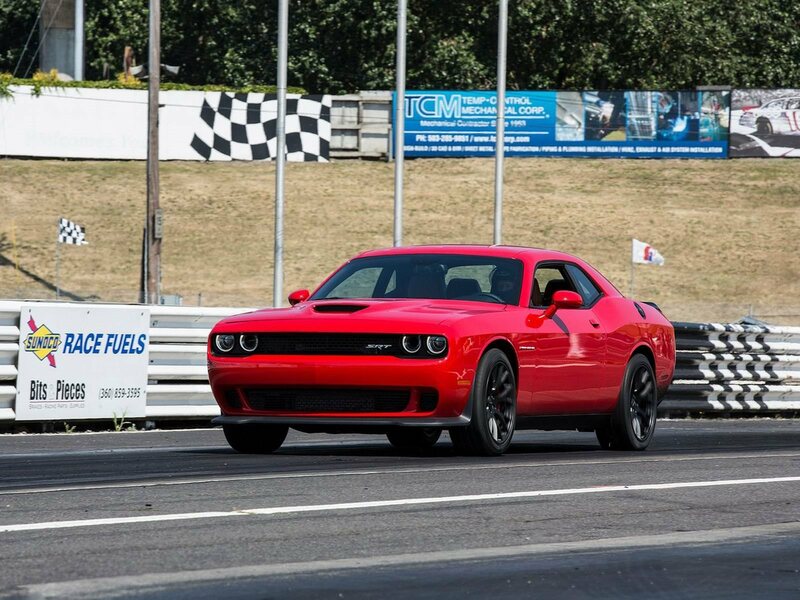 There’s also a Trailering app which provides you with a pre-departure checklist, remote trailer light testing, tire pressure monitoring and theft alert among a host of features. 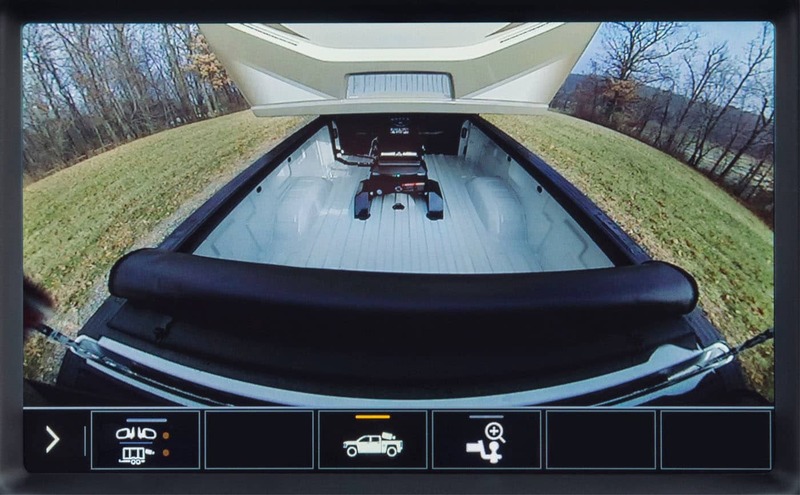 If you need to tow and tow often, the ProGrade Trailering System is certainly a feature to check out. 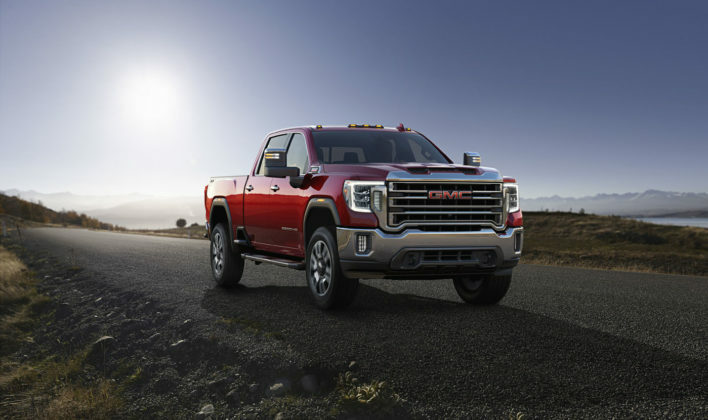 Most new trucks have various ways of making towing easier so GMC isn’t exclusive here, but we have yet to find such an extensive list of trailering assistance in any other full-size truck.